Nothing shouts out Summer like bright neon-like colours. Summer is a time for fun and a time for being a bit crazy. The latest Mavala mini nail polish collection fully embraces this playful attitude. 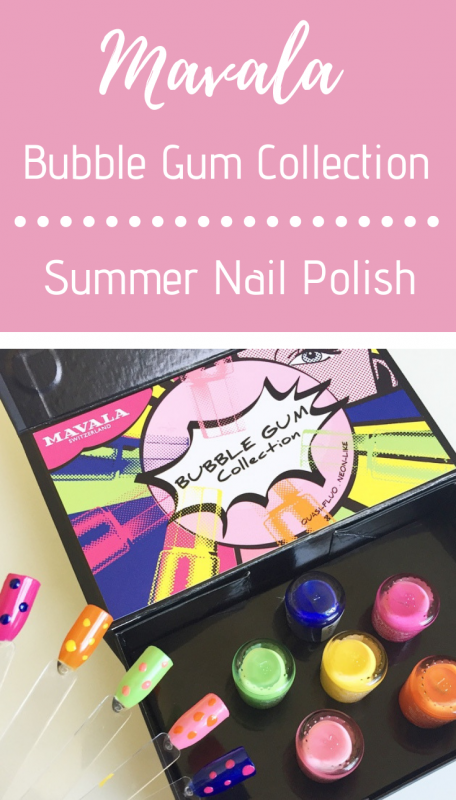 Keep reading this Mavala nail polish review to find out all about the new Mavala Bubble Gum Collection. Click HERE to read my previous Mavala nail polish review of the Cyber Chic metallic nail polish collection. Penelope, my pool inflatable flamingo, fully approves of these Summery Mavala Bubble Gum Collection shades too and I couldn’t resist taking a photo of them meeting each other! 347 Big Bubble – a cotton candy pink. You can wear each shade on it’s own or you can add some extra fun by inventing your own playful pop style design. My nail polish design skills are fairly limited but even this simple dot design adds an element of Summer playfulness to any outfit. When applying this nail polish I use a base coat and top coat to further increase the longevity of my nail polish. 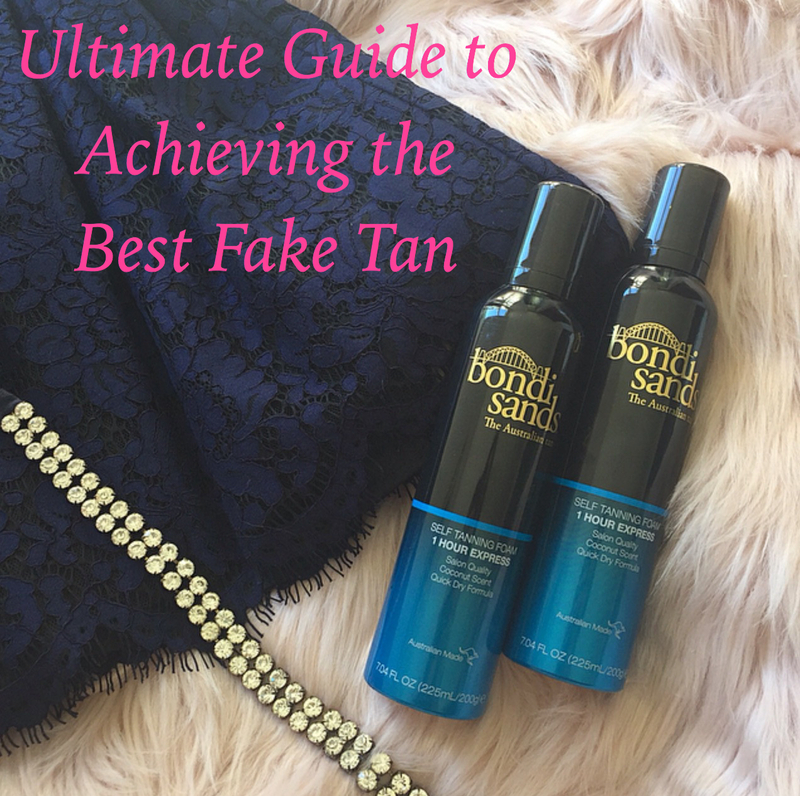 All photographed swatches in this post are of two coats of polish and no base coat nor top coat. There are now more than 200 Mavala mini nail polish shades available. Click HERE to check out all the Mavala nail polish sets, Mavala nail polish colours and other Mavala nail products. Mavala nail polishes all come in cute mini bottles with golden octagonal lids. The advantages of the mini bottle include a handy purse sized product, a cheaper price meaning you can buy more different shades and the fact that you’re also more likely to use up the whole nail polish with no waste in one season. I like the short yet wide brush size which allows more control over the brush upon application. Mavala nail polishes dry relatively quickly and have long lasting shine and hold. I recommend two coats of these polishes as one looks a bit streaky, although I do like the more transparent one coat look of these Mavala nail varnishes. I love that Mavala nail varnishes are worry free regarding their ingredients. Cosmopolitan Beauty Awards Winner 2018. For those of you wanting to know where to buy Mavala nail polish Australia wide, selected pharmacies nationally are Mavala nail polish stockists. 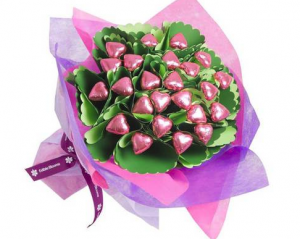 You can also buy Mavala online at http://www.mavala.com.au. You may not be aware that Mavala also now has a skincare collection. 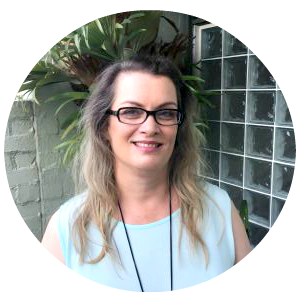 Click HERE to read my Mavala skincare review now. 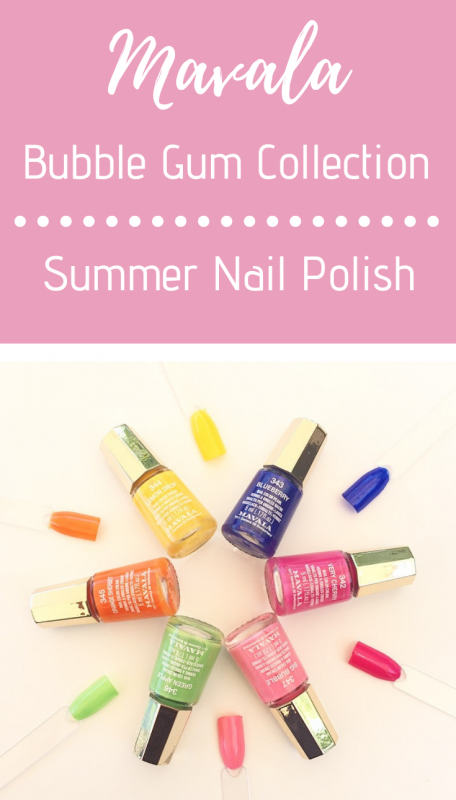 Do you own any Mavala nail polishes? 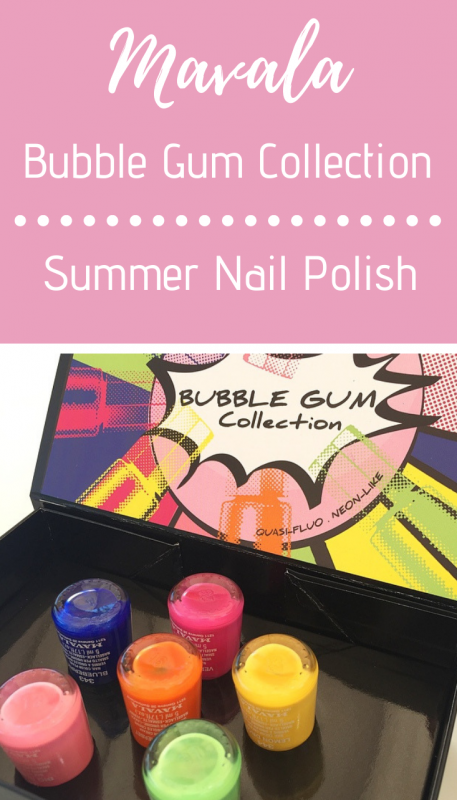 Which shade of nail polish from this Mavala Bubble Gum Collection appeals to you the most? These look like so much fun! I’ve actually never tried the brand before, but those bright cheery shades are calling out to me! (I love that you called your pool flamingo Penelope!) Haha! 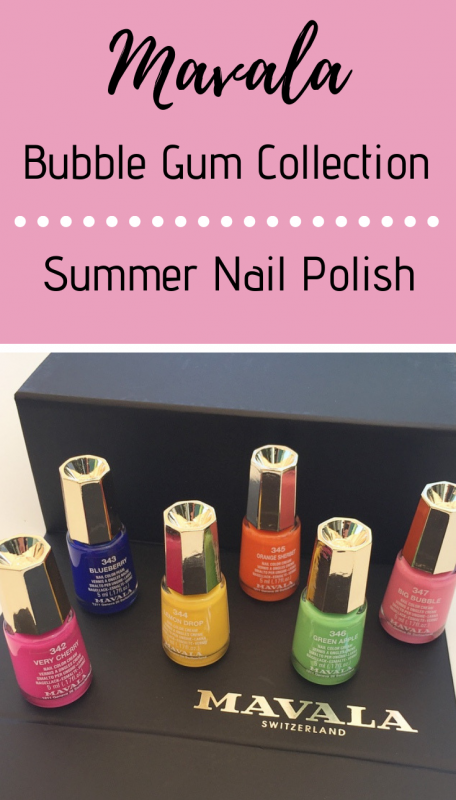 I’m a gel polish kind of girl but these are such fun colours! 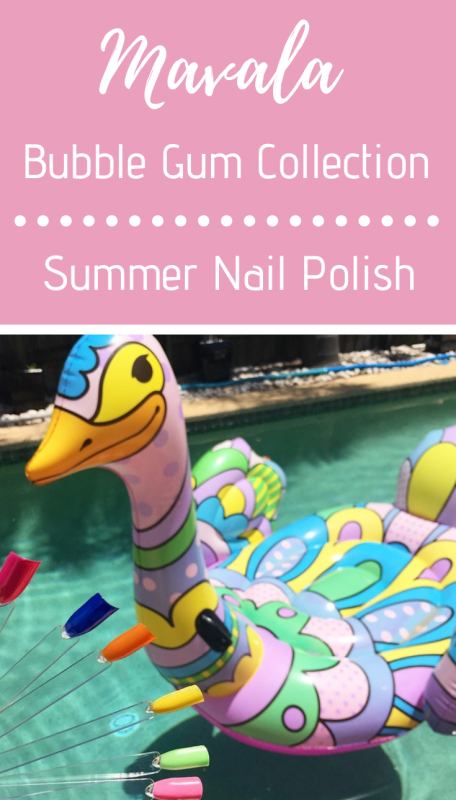 These shades are so playful and fun for Summer! Love these! I’m always opting for the pastels though but I’d definitely like to try these out soon. It’s good to try new shades every so often and step out of your comfort zone! I’m such a sucker for a bright orange nail polish! This might be one I look out for in the future! Thanks Laura. 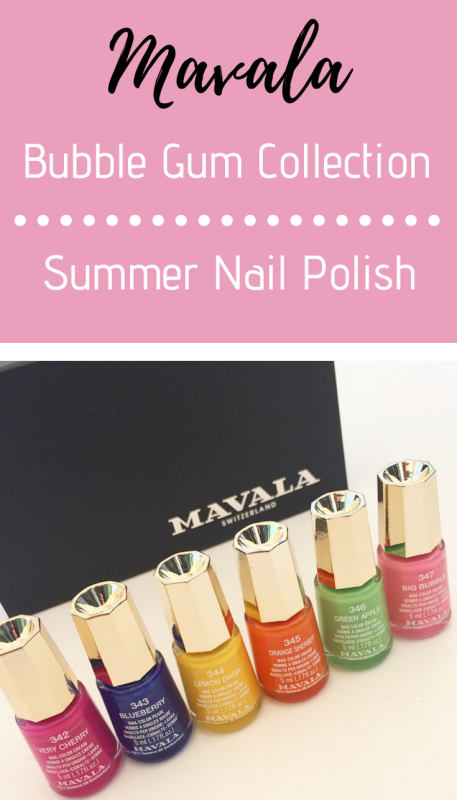 The Mavala nail polish formula is one of my favourite nail polish formulas too! Plus I love the applicator brush. It’s exactly the right length and width!